Mold can be challenging to identify, let alone manage. If you suspect you have mold on your commercial or residential property, an inspection can help you assess the seriousness of the situation. At Ready Restoration, we have state-of-the-art inspection equipment so we can quickly and accurately identify mold on your property. If we do find mold, we can help during every step of the process – even interfacing with your insurer on your behalf – until your home or business is completely mold-free. Our IICRC-certified team specializes in quarantining mold sites and treating them so that you don’t face any further health issues or cosmetic damages to your property. 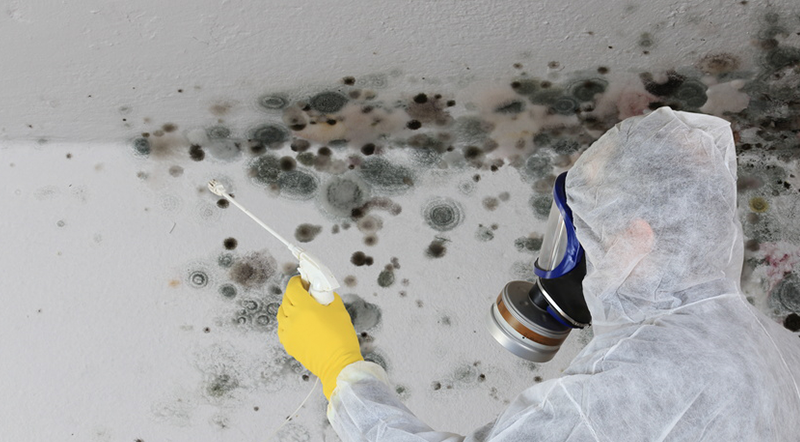 By containing the mold, we’re able to prevent its spread to more of your home or business. We then treat the mold-affected areas, completely drying moisture-impacted areas, and even scrubbing your air with HEPA vacuums to remove any airborne mold spores. We’ll ensure that all mold-infected materials are disposed of properly. Ready Restoration in Oxnard, CA specializes in mold removal. Whether you live near the beach in Ventura or in the hills of Camarillo, mold is a common problem in Ventura County. If you have mold remediation or mold mitigation needs, please give Ready Restoration a call for a free consultation. Ready Restoration specializes in mold cleanup & mold removal in Ventura County, CA. Please note that mold is hazardous to your health and may cause staining and cosmetic damage to your property. It may not be possible to clean an item so that its original appearance is restored. Do not paint or caulk moldy surfaces. Clean up the mold and dry the surfaces before painting. Paint applied over moldy surfaces is likely to peel and return. The Ready Restoration containment crew in Ventura County, CA pays close attention to proper mold containment methods. It’s our job to get your emergency mold and mildew situation under control, so you no longer have to worry about exposing yourself or others to toxic mold. 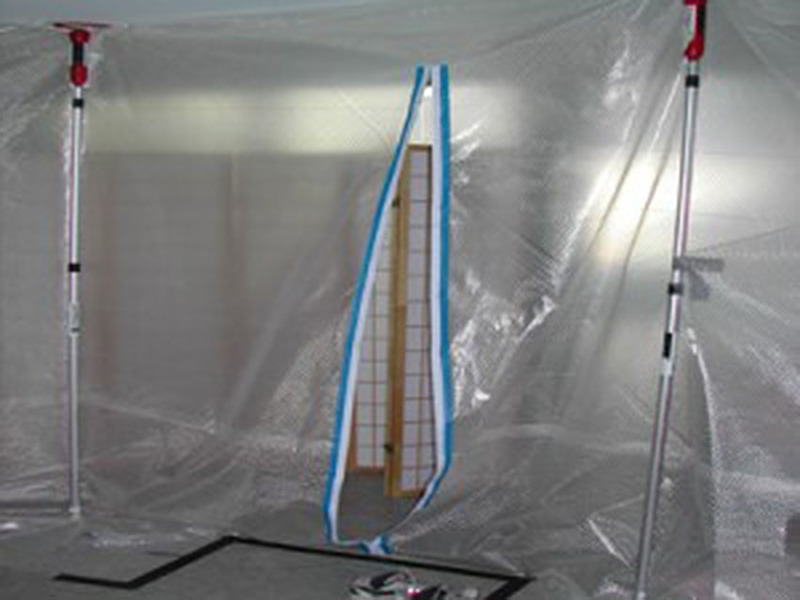 At Ready Restoration in Oxnard, we cover all of the necessary bases, when it comes to a mold containment set-up and mold remediation. The co-owner of Ready Restoration in Ventura County has an extensive background in construction management and holds a bachelors degree from Cal Poly San Luis Obispo in Construction Management. Ready Restoration works closely with home owners, insurers, property managers, contractors and other vendors working in conjunction to rebuild as a result of mold damage.